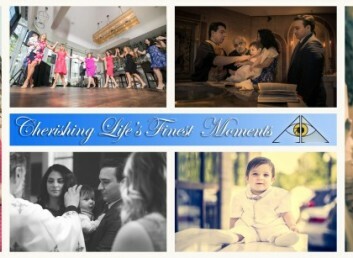 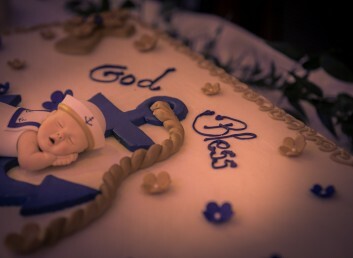 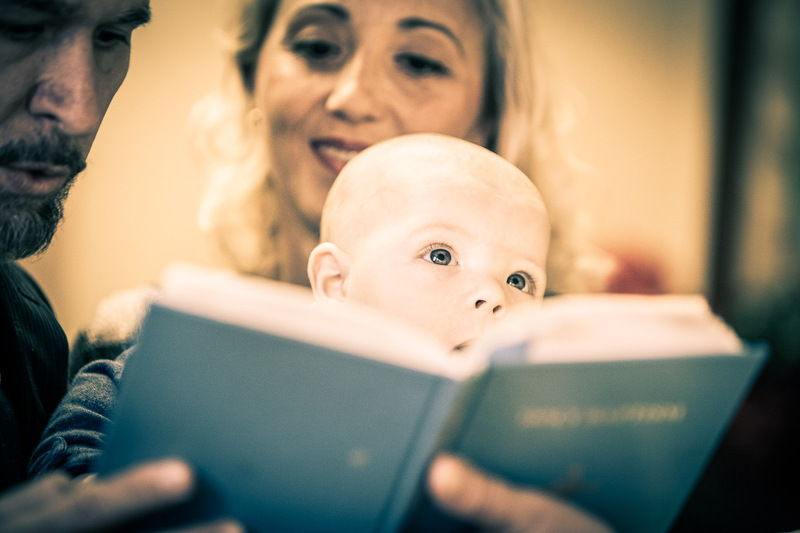 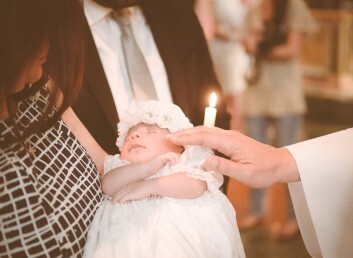 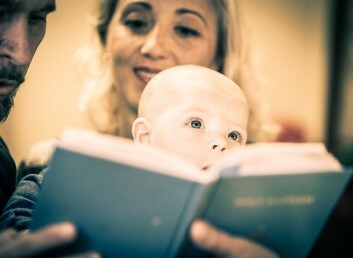 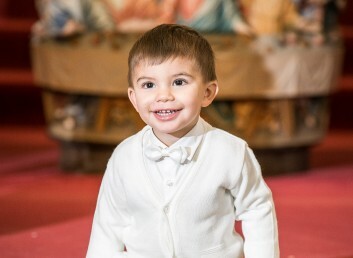 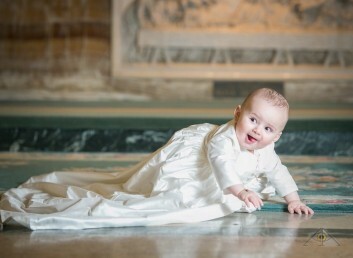 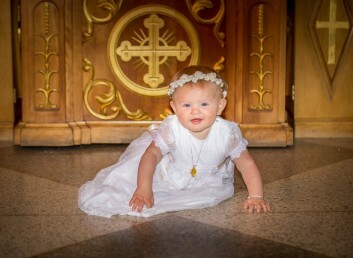 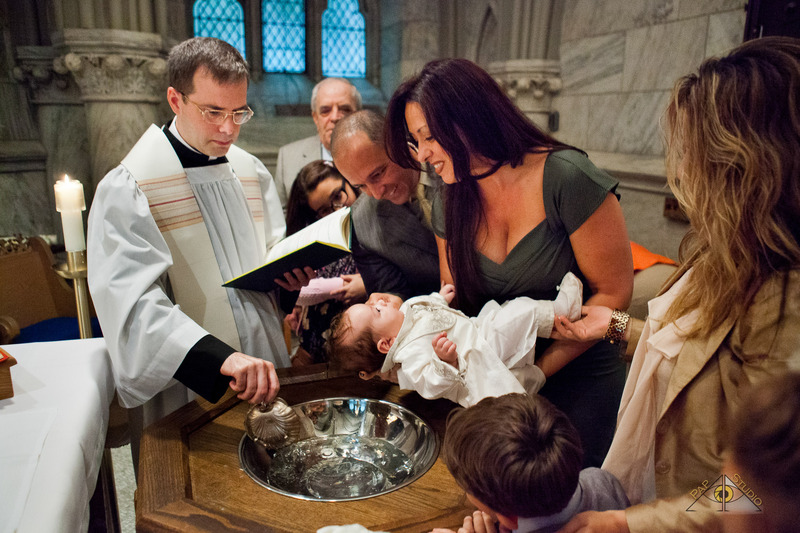 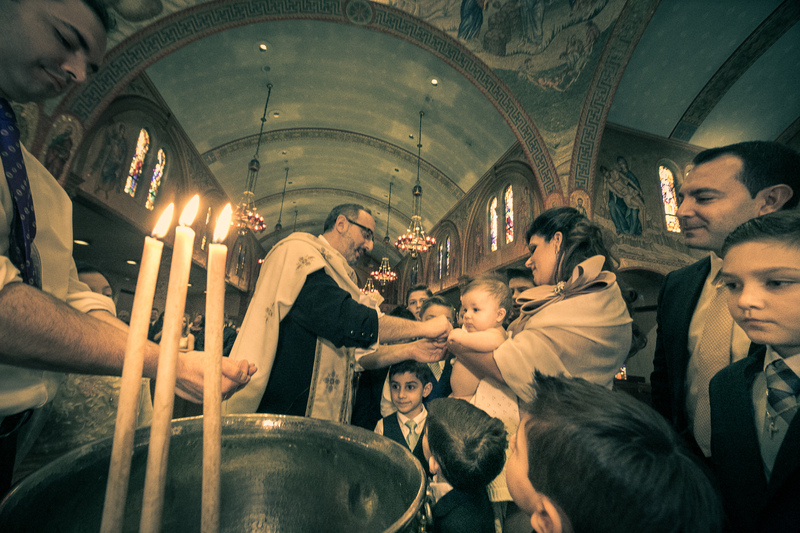 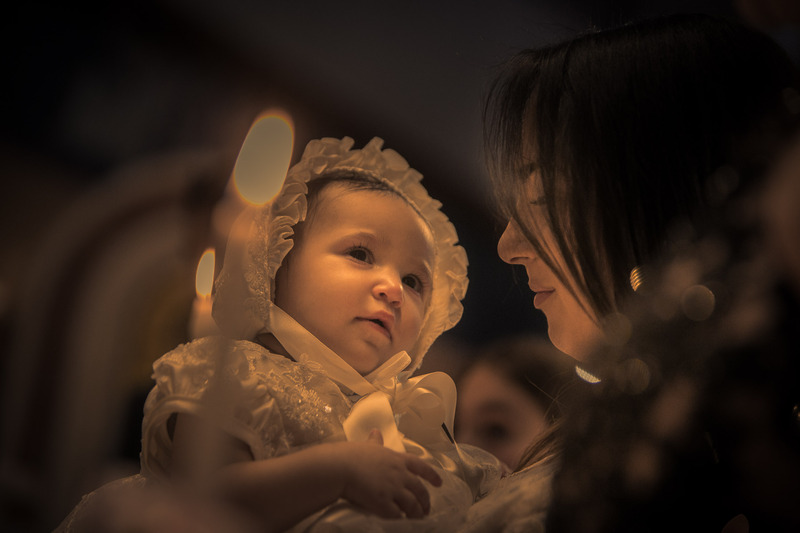 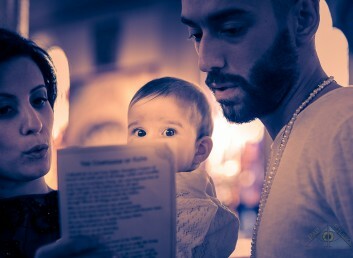 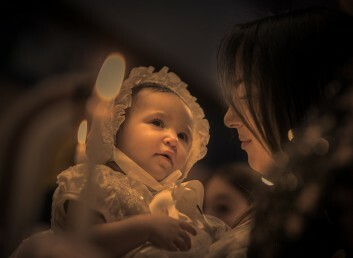 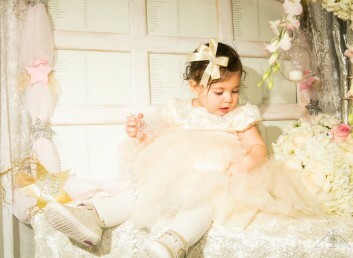 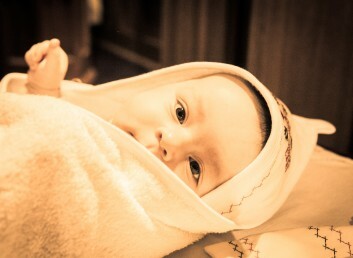 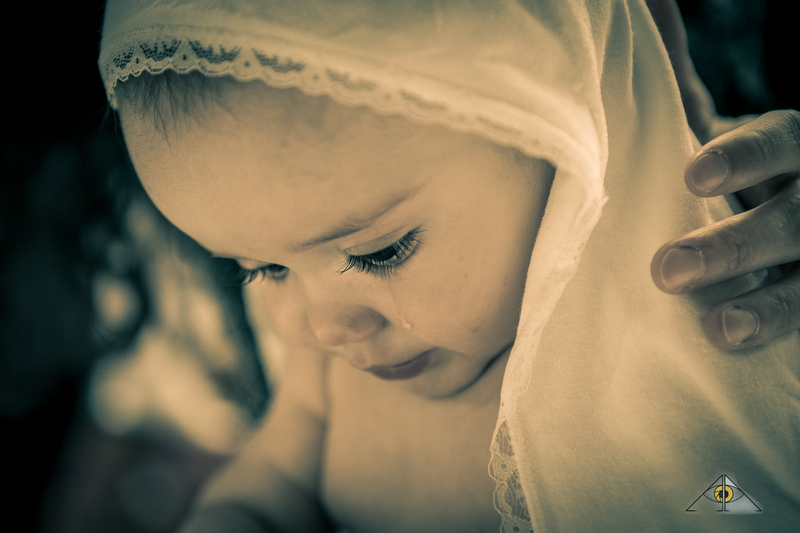 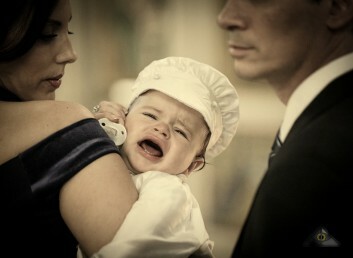 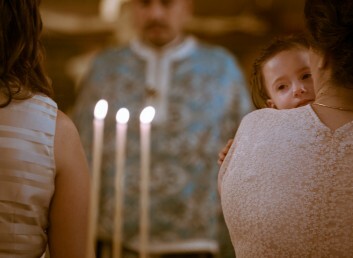 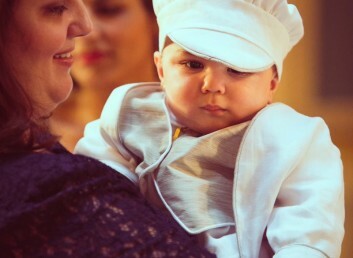 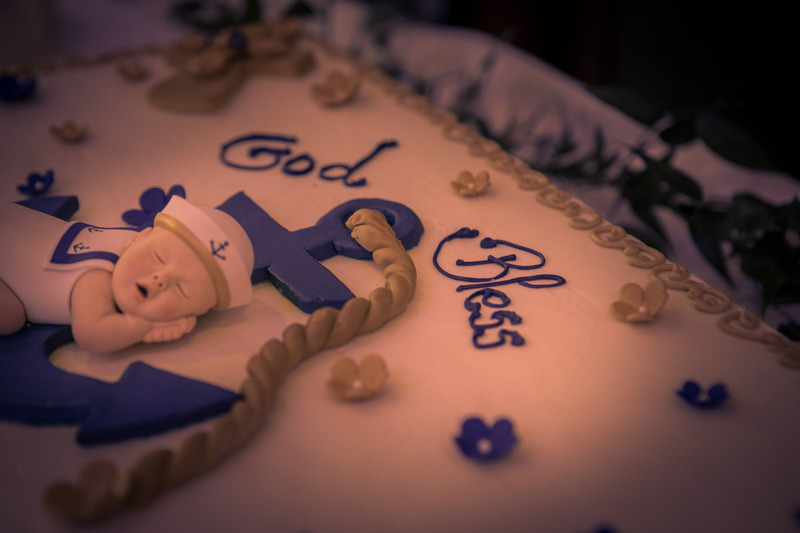 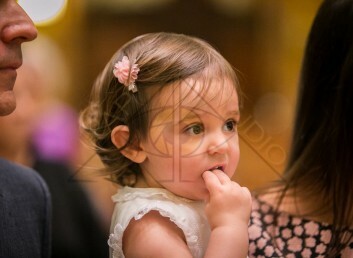 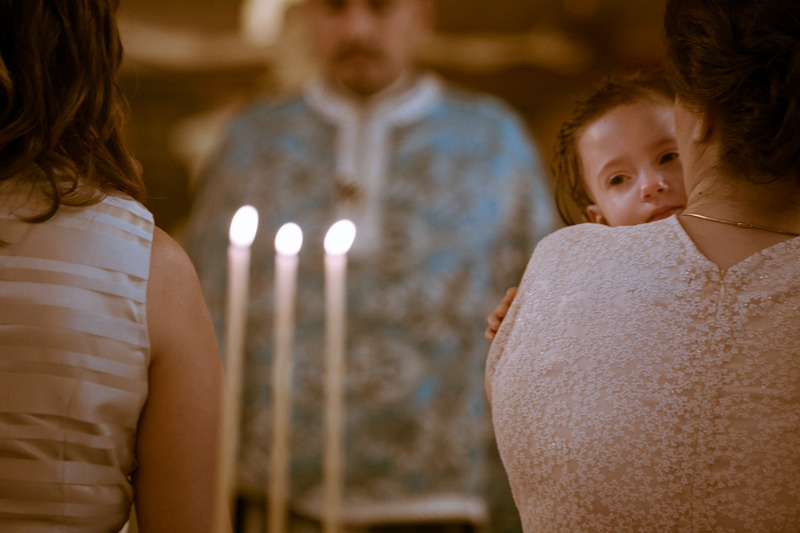 Baptism Christening Photography by Arpi Pap | Documenting little baptisms in a candid photojournalistic style. 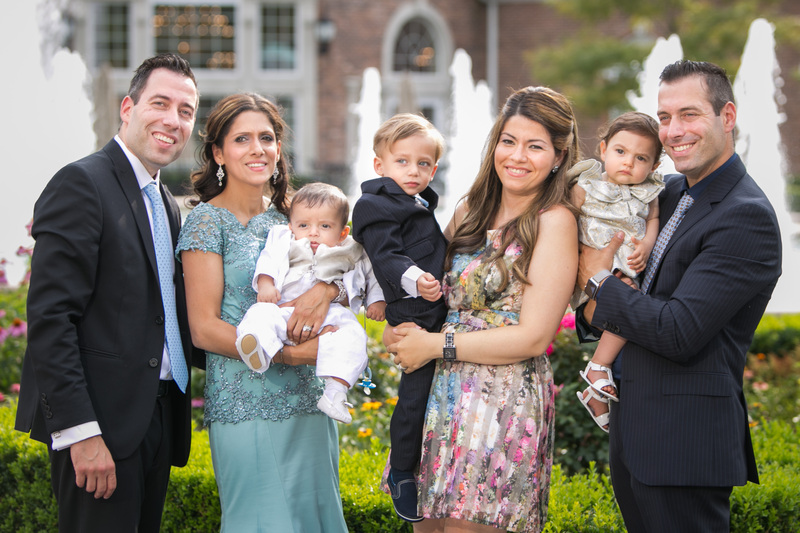 New York and New Jersey. 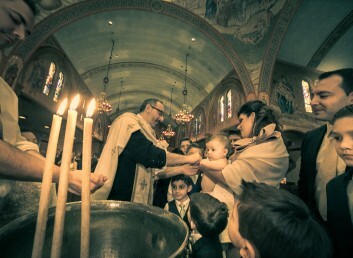 Baptism at St Paul , HempStead, New York. 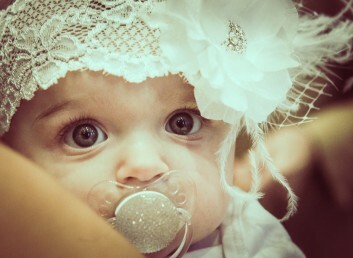 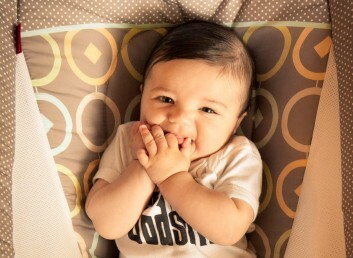 Baby Joanna. 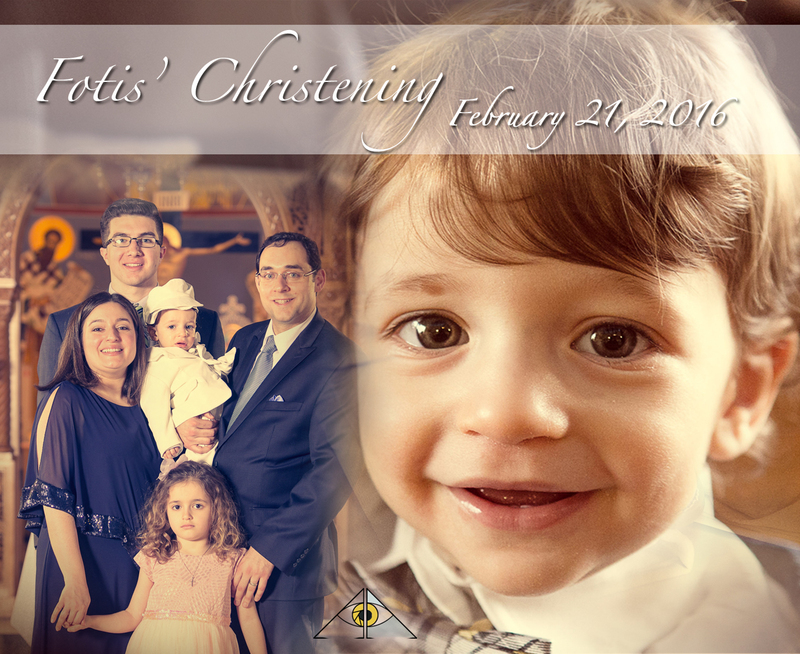 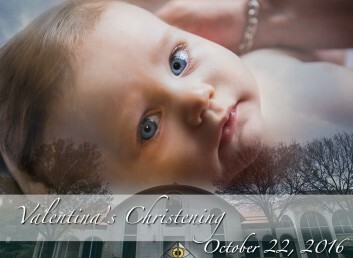 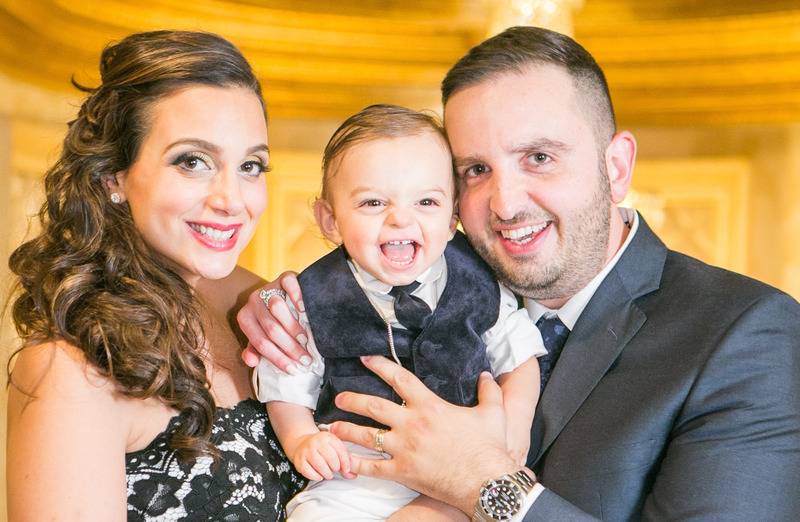 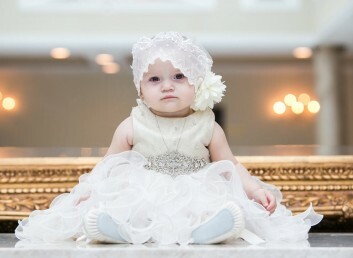 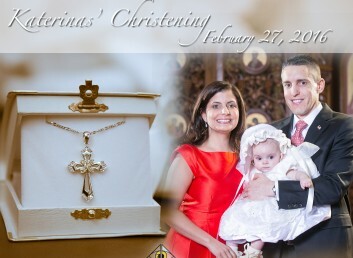 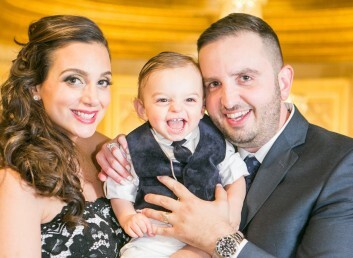 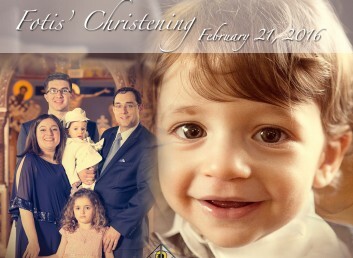 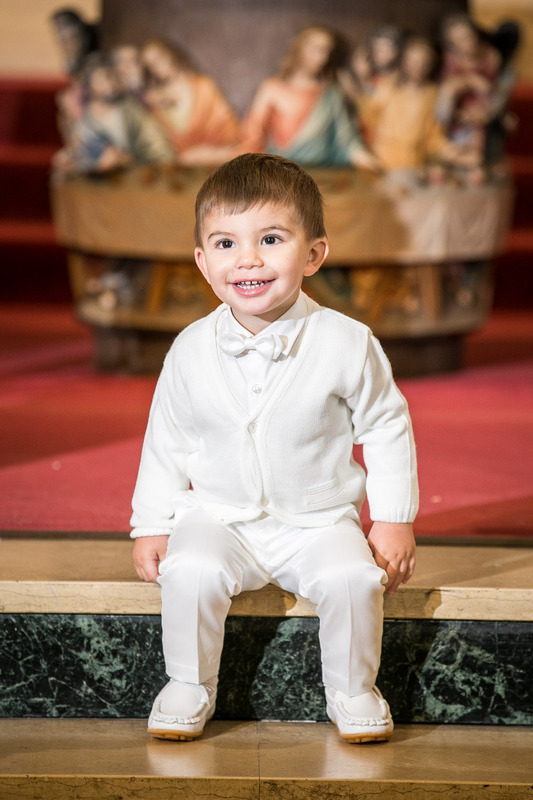 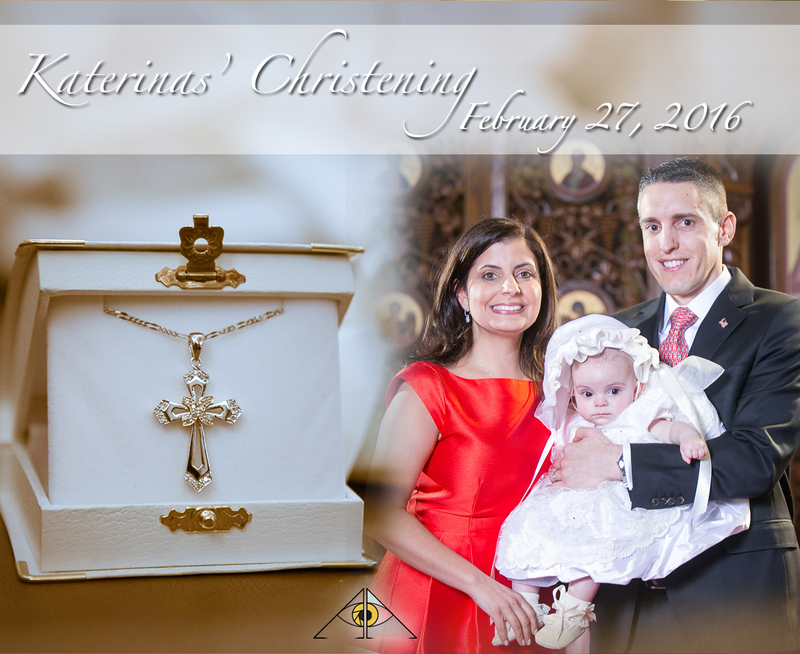 Christening at Transfiguration of Christ Greek Orthodox Church, Corona, Queens, NY. 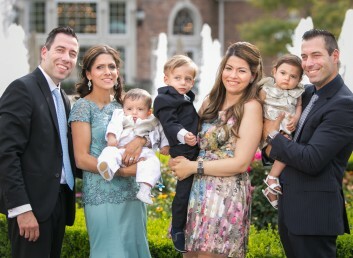 Reception at Terrace on The Park. 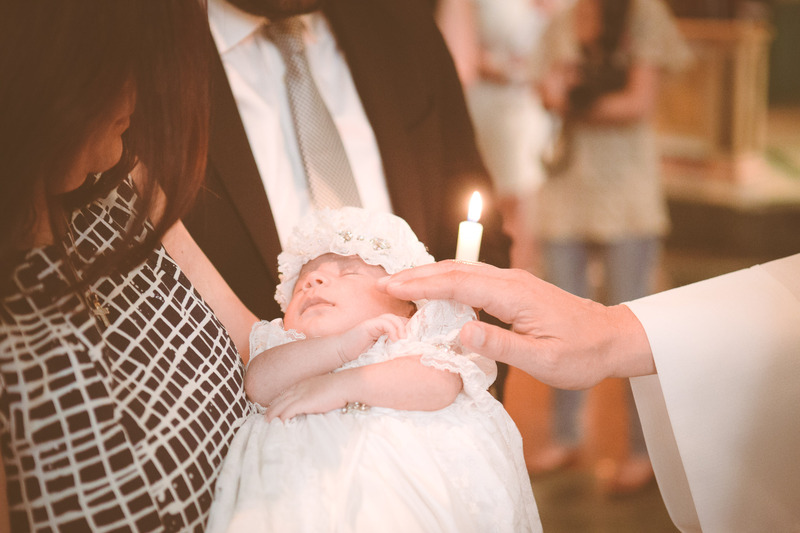 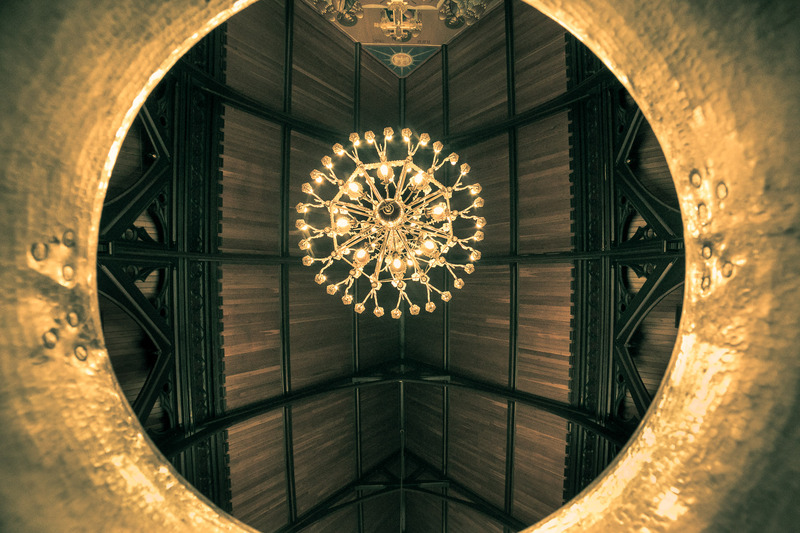 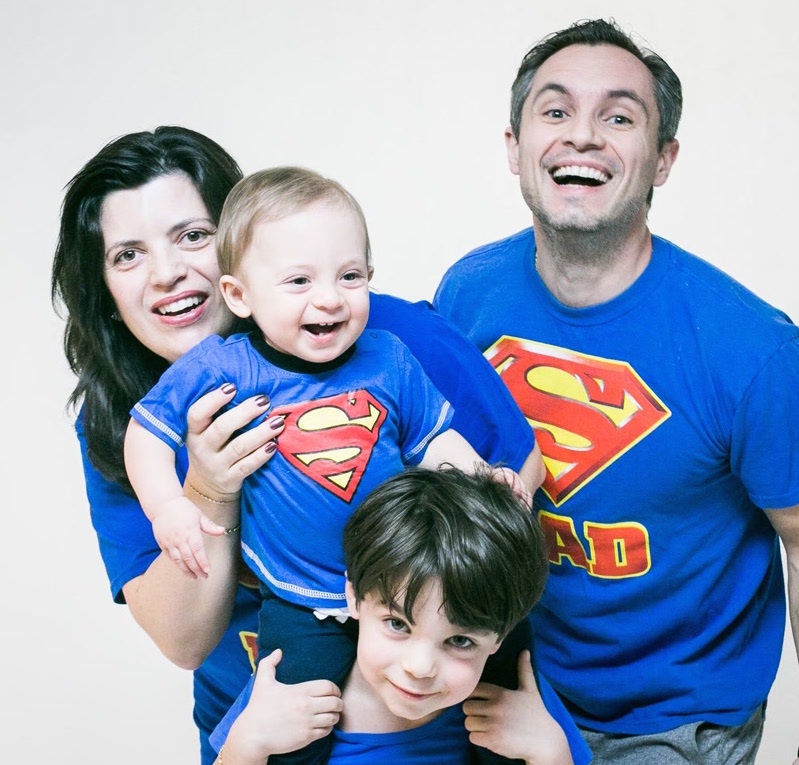 October 10th, 2016 – Baby Liliana’s Baptism, Brick House.